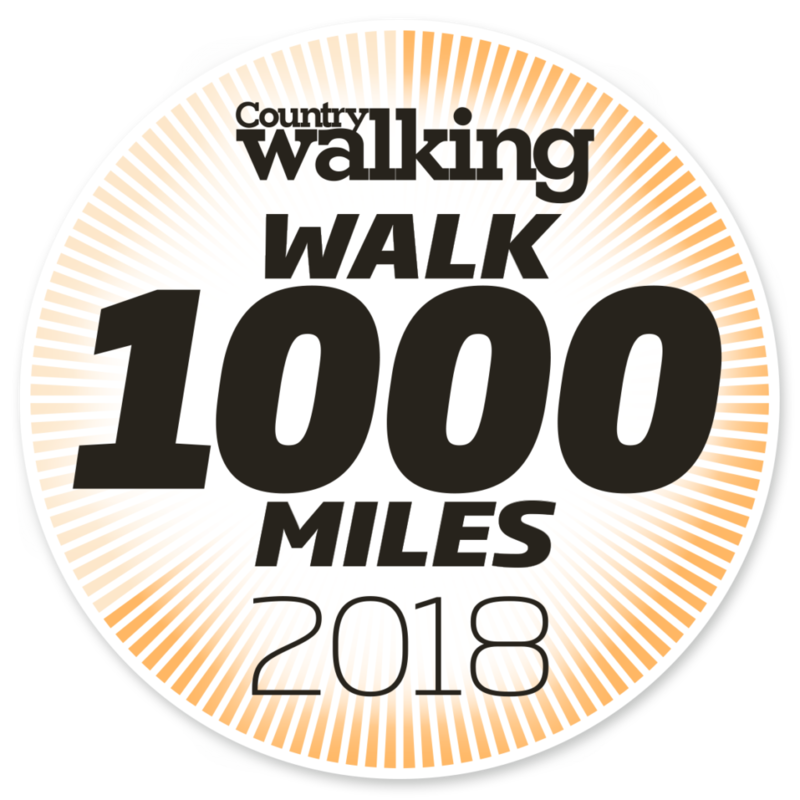 So far I’ve walked 302.21 miles this year, so in other words 30% of #walk1000miles or just 14% of #walk2018miles. Still not listing anything to do with Channel 4, till they put Channel 4 HD back on Freesat. Jill Douglas presents highlights from the UCI World Track Championships in the Netherlands, with Sir Chris Hoy providing expert analysis. These championships see British stars Jason and Laura Kenny return to elite competition. Four-time Olympic champion Laura is back in action just six months after giving birth to the couple’s first child, while Jason – a six-time Olympic gold medallist – has reversed a private decision to retire after the Rio Games in 2016. Commentary is by Simon Brotherton and Chris Boardman. Drama about a group of midwives in 1960s London. Dr Turner gets involved with a troubled young man, and Lucille makes new friends. Meanwhile, Barbara lies ill in hospital. Documentary presented by Rob Bell, charting the story of the world’s most famous steam locomotive. With steam on its way out, it fell to enthusiast Alan Pegler to save the mighty Scotsman, but his ambitions saw her stranded stateside. Three owners later, it was revamped by the National Railway Museum in the 00s. Canadian Pacific freight crews tackle one of their most challenging loads. The team attempt to haul a 210-tonne reactor on an epic cross country journey. Documentary series. Alan Titchmarsh reveals the history, human stories and the hidden treasures of Britain’s historical estates. Alan visits Stowe in Buckinghamshire, the most magnificent landscape garden of late 18th-century Britain and the site of a well-known public school. Pete Waterman discovers the link between Stowe and the Beatles, Dan Jones abseils down Lord Cobham’s Pillar at Stowe and Suzannah Lipscomb visits a Norfolk stone masonry to help re-create some of Stowe’s iconic statues. Crime drama set on the remote Scottish islands. Ignoring Secret Service warnings, Perez and Tosh track down Mathias Soderland. Back on Shetland, a beach memorial service is held for Sally McColl. Wildlife series revealing the hidden lives of both the familiar and more unusual animals with which we share our island home. Only the hardiest of beasts survive in Britain’s mountains and uplands, including the golden eagle and its prey the mountain hare, plus 400,000 red deer, the flamboyant black grouse, and sheep who have grazed for centuries. Comedy series in which lifelong friends cope with everything modern life has to throw at them. In this first episode of a new series, Winston appeals to his friends for help, as asbestos is forcing him out of his flat for a while but, with nobody keen to take him in, he has to find an alternative arrangement. Meanwhile, Isa’s birthday is coming up and she is on a mission to find out who is throwing her a surprise party. Documentary series going behind the scenes of the North Yorkshire Moors Railway on its 50th anniversary. Marketing Manager Laura targets teachers in the hope they’ll return with their classes, Chris reveals how some of the bridges are in desperate need of repair, and Piglet has a race against time to fix an engine which Laura wants to be on display when the Tour de Yorkshire whizzes by.